One of the big features that Google has been pushing in Maps over the past year is the crowdsource-driven review system that lets users leave ratings on pretty much any business or establishment that's marked on Google Maps. Now, a new server-side update is making the process even more streamlined. According to AndroidPolice, who noticed the change, some users are now receiving notifications from Google Maps that let them rate different venues through the notification itself. In other words, it's similar to how quick replies work, letting you shoot a line by simply expanding the notification. In a similar way, the new Google Maps rating notifications now let you punch in a star rating and be on your way, without even opening the app. Of course, if you feel like leaving an actual review, you can always swipe down to expand the notification and reveal the "Write a review" button. This seems to be a server-side update that's gradually rolling out to users. 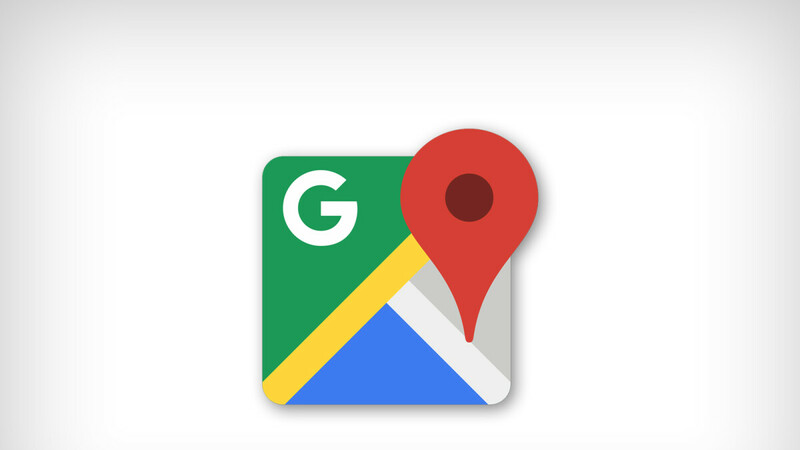 If you haven't been pestered by Google Maps in this latest fashion yet, just give it a couple of days.